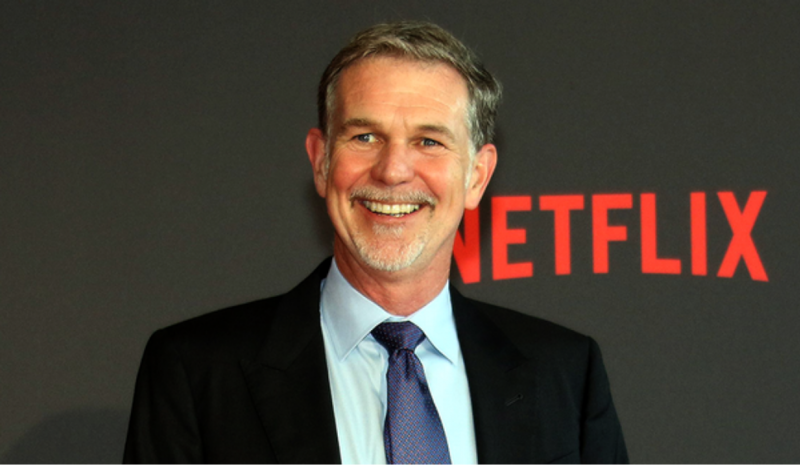 Netflix has surpassed Disney as the most valuable media company in the US. The online streaming service has experienced outstanding success in the recent months including commendable subscriber growth around the world. Disney, on the other hand, has been entangled in its own battles. The company’s attempt to acquire 21st Century Fox and all its TV and film assets has run into challenges. This coupled with Netflix’s growth appear to have been the most important catalysts of the current power shift in the US media industry. Just to put things into perspective, since January, Netflix’s stock has grown by 70%. 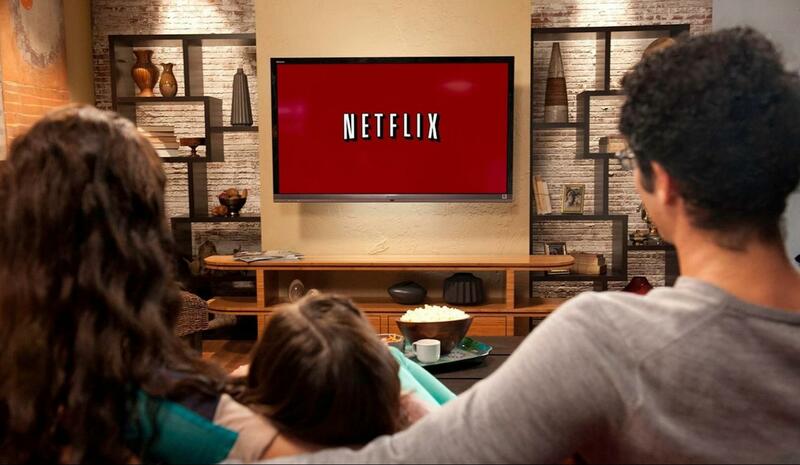 Last week, Netflix’s stock hit $351.09 per share, an all-time high since the streaming service was listed publicly. The stock price gave Netflix a net market value of over $162 billion, the highest of any US media company at the moment. By contrast, as Netflix was on the rise Disney didn’t fare that well. The company’s stocks dropped by a modest 1.1% last week to hit $101.74 per share. The stock price puts Disney’s total market capitalization at $151.6 billion. Disney is battling with Comcast, NBCUniversal parent company, for the acquisition of Fox and all its assets. There was speculation last week that Comcast could have edged Disney out of the deal with a $60 billion offer. As a result, Disney shares dropped in value by 1.1%. Despite this, Comcast is yet to officially announce whether an agreement with Fox has been reached. Disney is also pursuing more negotiations with Fox and it’s clear that this battle is not yet over. Many experts believe that this deal could be a huge move for Disney if it can go through but it won’t be easy. On the other hand, Netflix has really been in the news making all the hard-hitting headlines. The online streaming service just recently announced that it has struck a deal with Barack and Michelle Obama to produce content for the platform. The former first family under their new company Higher Ground Productions will create scripted and non-scripted shows for Netflix including features and documentaries. A statement released by Barack Obama shortly after the deal was struck revealed that the goal for both him and Michelle is to cultivate and curate inspiring and creative voices that are able to promote empathy between people. The Obamas want to use the deal to help “diverse people” that they’ve met during their time in office share their inspirational stories. Netflix also pulled off another deal with star TV show maker Shonda Rhimes. Rhimes is credited with a number of top rated TV shows including Scandal and Grey’s Anatomy. Glee show creator Ryan Murphy is also another big name producer who’s joining Netflix. Despite all this, there’s no doubt that the battle between Disney and Netflix has just begun. There’s a lot of licensed Disney content on Netflix and that licensing agreement is expiring soon. 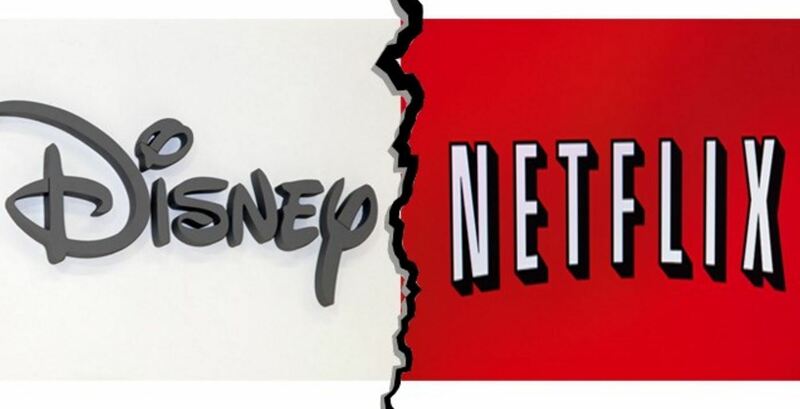 Disney is also pushing deeper into online streaming but both companies will have to compete with additional entries into the streaming industry such as Amazon, Google, and Apple.